In 1958, Frank Eichelberger started his career with the Larimer based Bruggeman Heating Company. 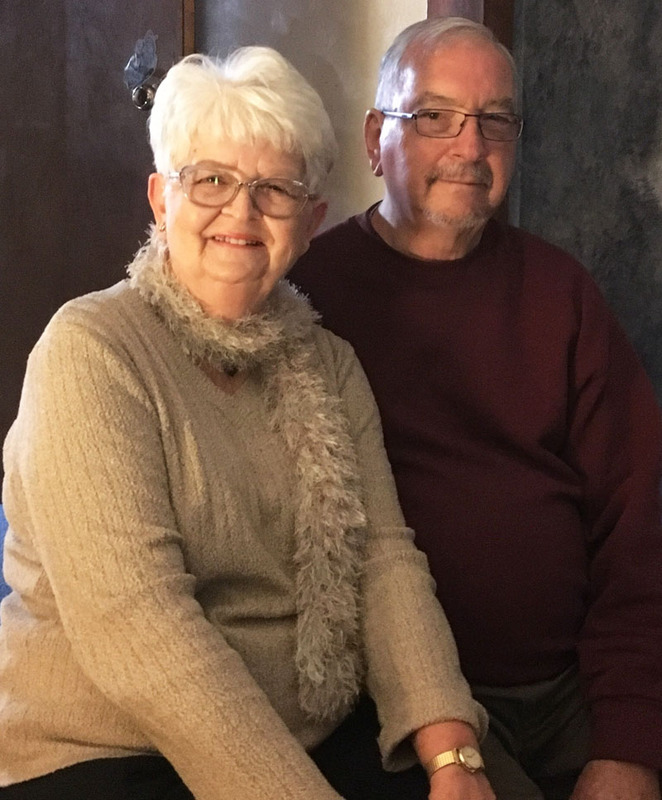 In 1965, Frank and his wife Janice started Frank W. Eichelberger Heating and Cooling. 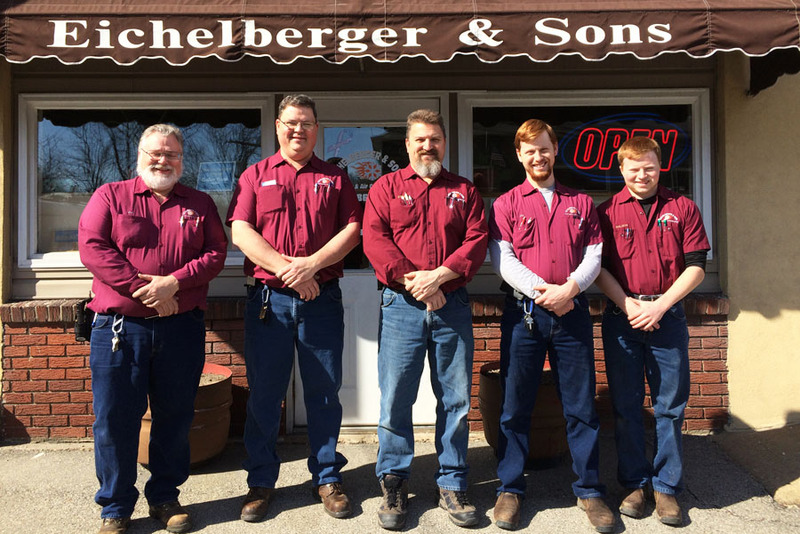 In 1984, they moved the business location to the present-day location at 10321 Center Highway, North Huntingdon, and changed the name to Eichelberger & Sons, Inc. since his sons, Steve and Paul, joined the family business. Today, his two sons are joined by three grandsons who now work with the company.